You are currently browsing comments. 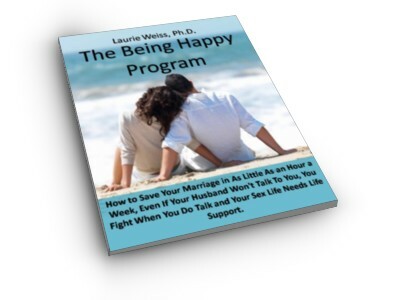 If you would like to return to the full story, you can read the full entry here: “Marriage Counseling Breakthrough”. 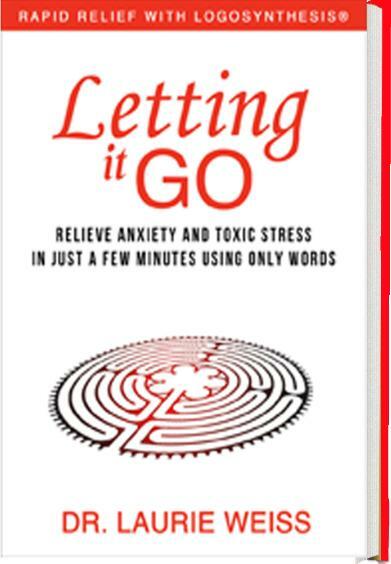 This entry was posted in Coaching, CoDependency, Communication, Emotional Problems, Personal Growth, Psychotherapy, Relationships, Self-Improvement, Writing and tagged CoDependency Communication, Communication, couple’s communication, Difficult Communication, Emotional Problems, happy relationships, Marriage, marriage counseling, Marriage Counseling Breakthrough, Personal Growth, Psychotherapy, Relationship Advice, Relationships, Self Help, unhappy marriage, Writing. Bookmark the permalink.